Each day offers a different theme, pace and feel to Rio de Janiero. Orient yourself with scenic overviews on Day 1, discover cultural highlights on Day 2, and relax at the beaches on Day 3. 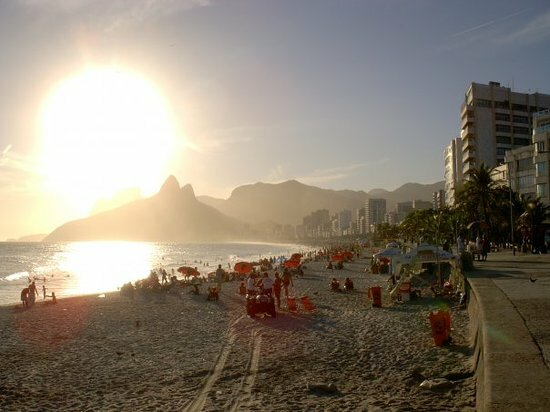 There is more to Rio than sandbuckets and sunburns for the little ones. Enjoy these family-friendly activities that offer something of interest for all ages. 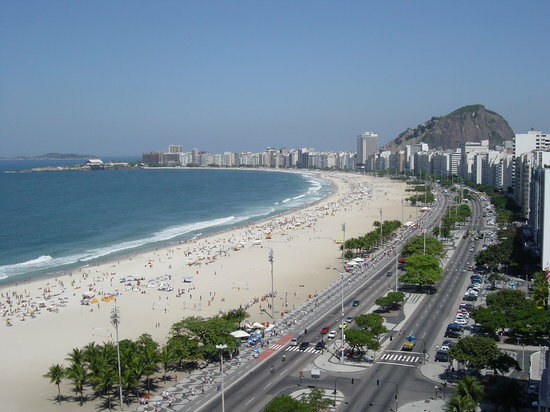 The best of Rio can be seen and experienced for little or no drain on the wallet. This list provides options for parks, beaches, a museum, and a street market. 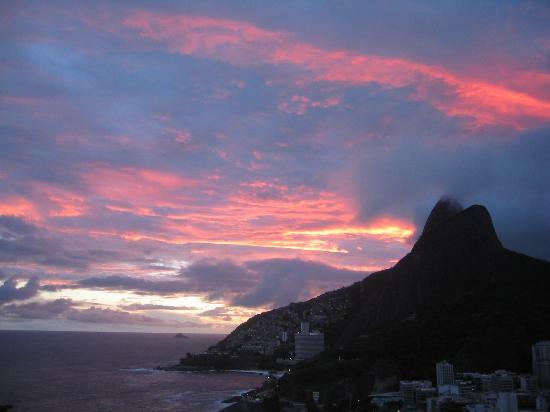 Discover the Rio beyond the famous panoramic views and touristic beach scene. 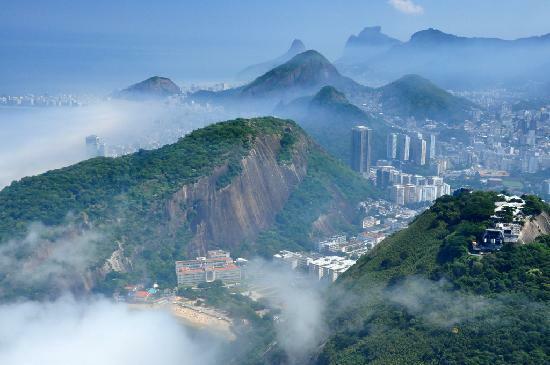 Here are some unusual picks for the more adventurous traveller to Rio, including unusual neighbourhoods to explore, and prime spots for active outdoor pursuits such as hiking, hang gliding, and surfing. 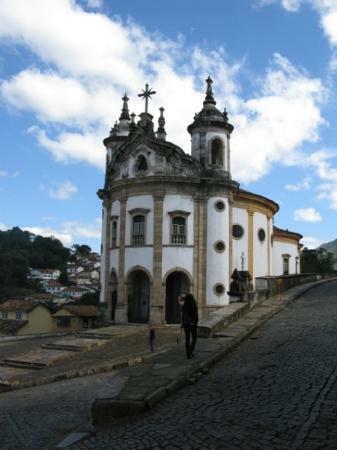 A variety of pleasant options exist for day trips from Rio, including UNESCO World Heritage towns, secluded surf beaches, and cooler mountain retreats favored by Cariocas.